We are cycling the Strategic Cycle Routes (SCRs). This year’s dates are listed below. All dates have been set for Saturdays, and we hope you can join us. We will meet at Civic Centre, Ceremonial Way, at 10:00am. Each tour should not take longer than three hours. Join us for all or parts of it, or meet us afterwards for a coffee. Please email us newcastle.cycling.campaign@gmail.com if you are coming so that we get an idea about numbers before the ride. 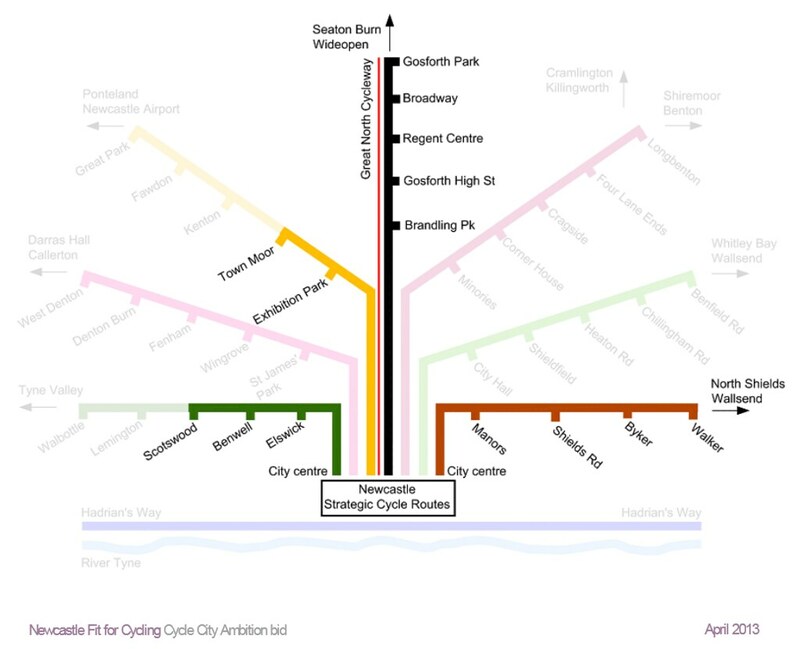 We’ve also had a look at which wards the Strategic Cycle Routes run through and will invite councillors to join us on the day. 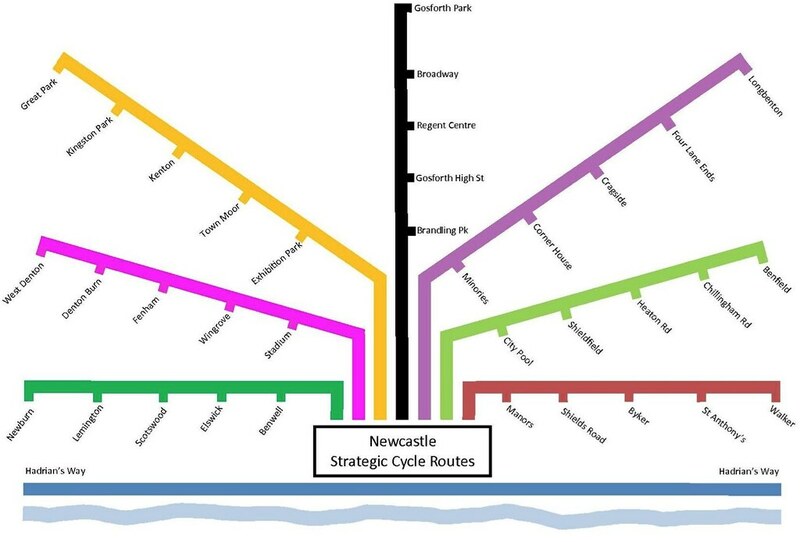 Information on the remaining three SCRs West Denton, Great Park and Longbenton is here. We hope to scout these next year.